Home / Cool Stuff / Featured / Corsair 380T Sinanju custom by Gerard Matriz. Corsair 380T Sinanju custom by Gerard Matriz. Customization does not end with your GunPla kits! Another amazing customized gaming PC case has been sent to us. 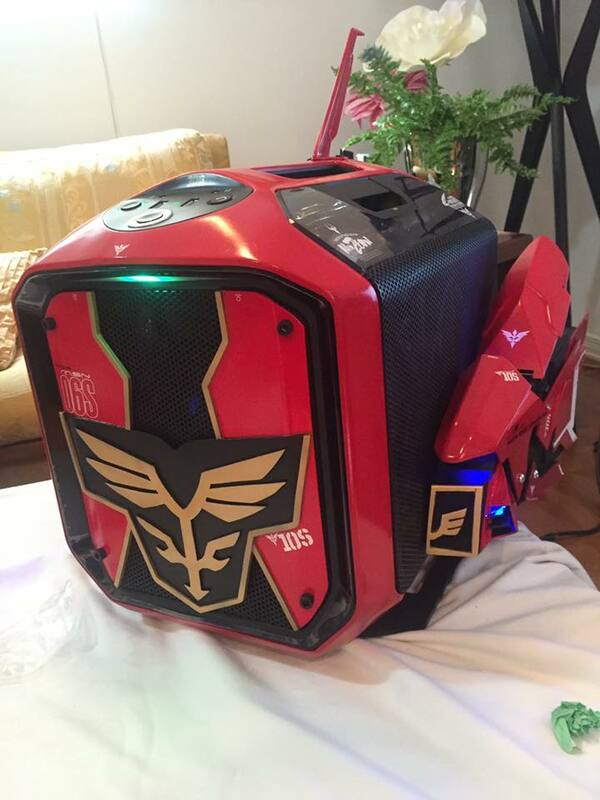 This Sinanju inspired Corsair 380T Portable Mini ITX Case was submitted by Gerard Matriz. I should now learn and start assembling my own gaming RIG. 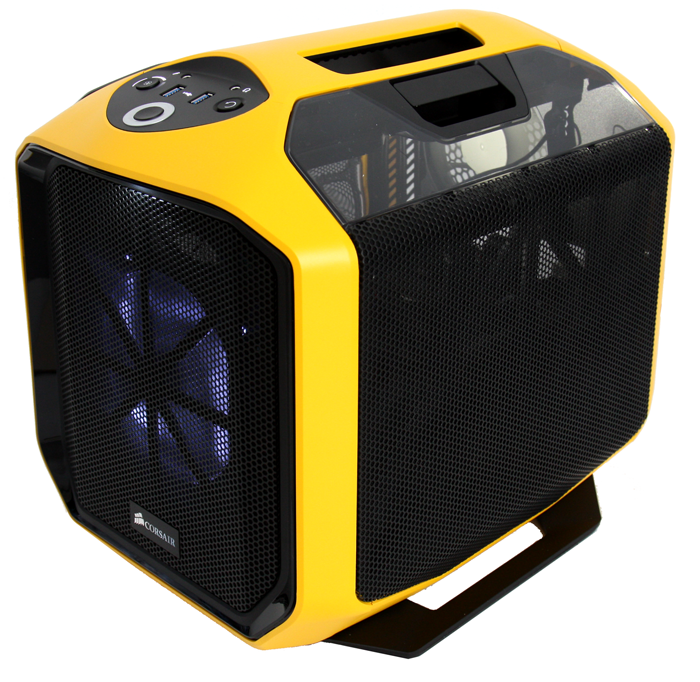 You can see more images at: http://www.corsair.com/en/graphite-series-380t-portable-mini-itx-case. That you might want to consider getting one!